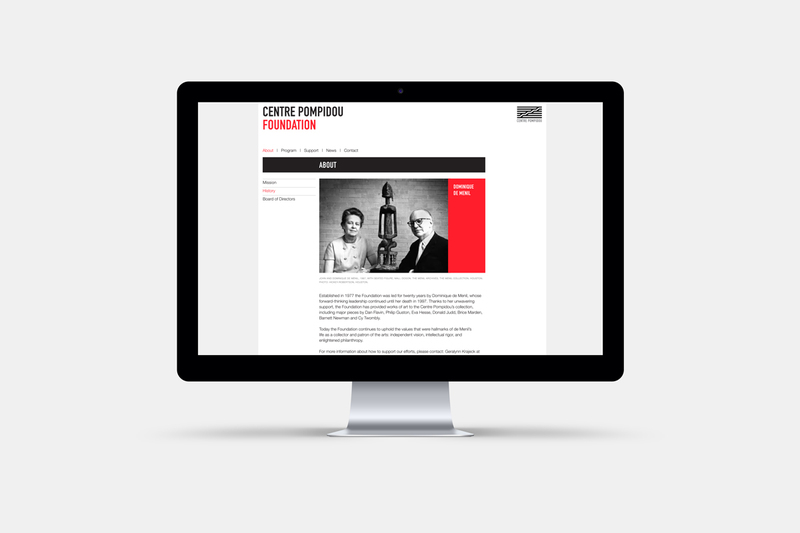 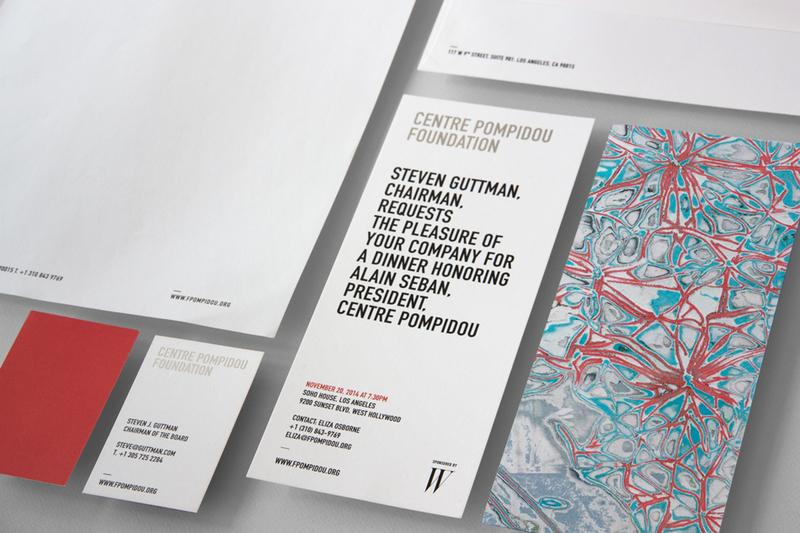 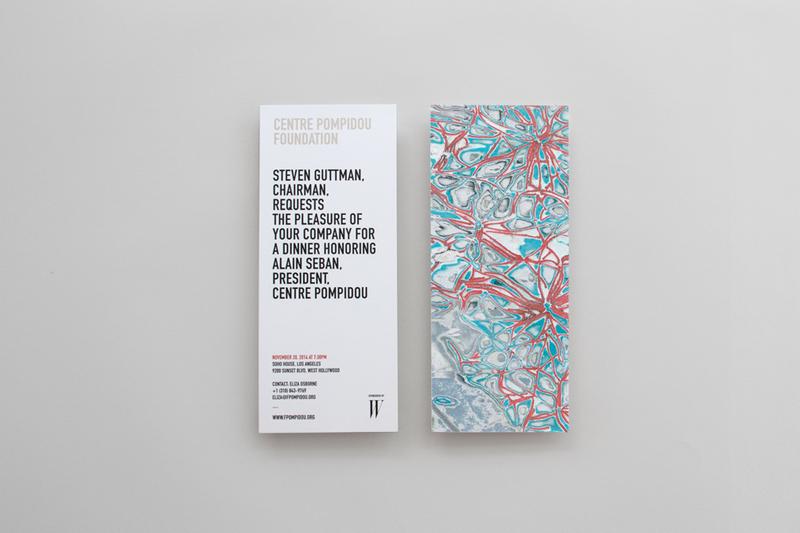 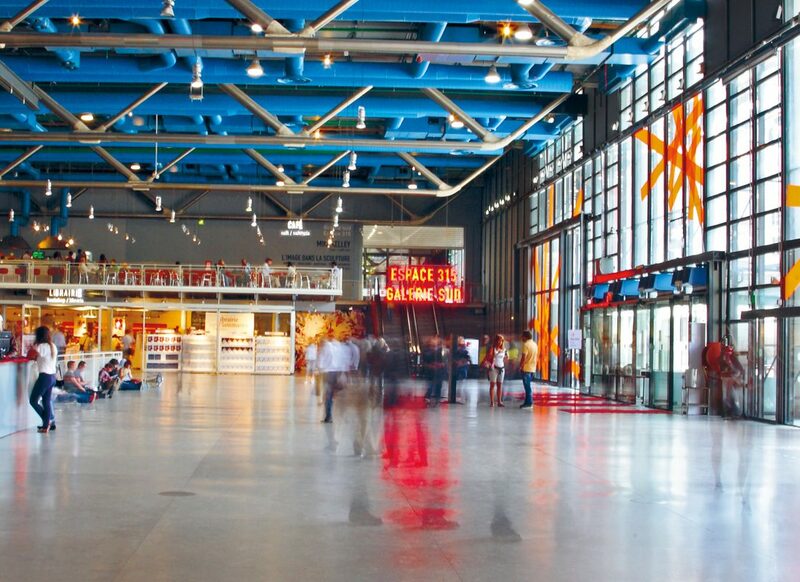 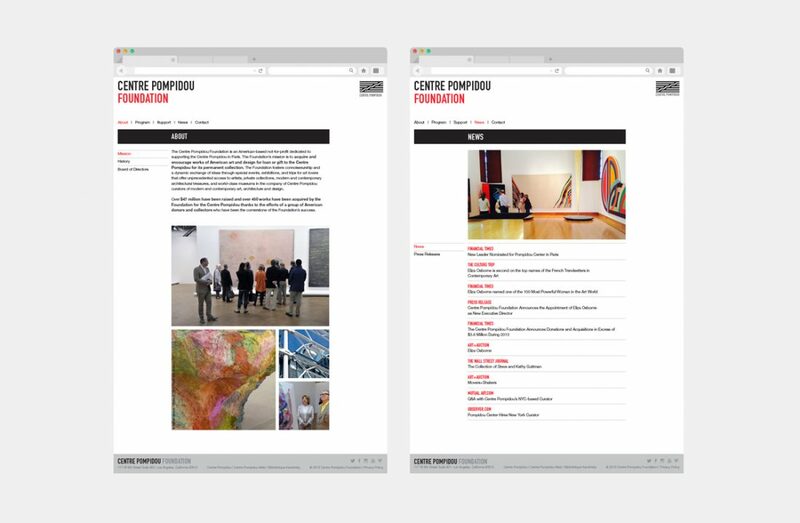 The Centre Pompidou Foundation (fpompidou.org) is an American-based not-for-profit dedicated to supporting the Centre Pompidou in Paris. 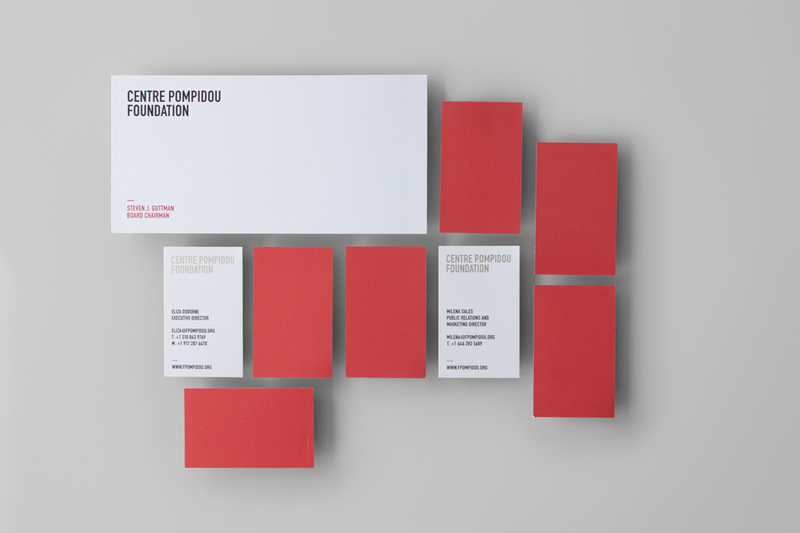 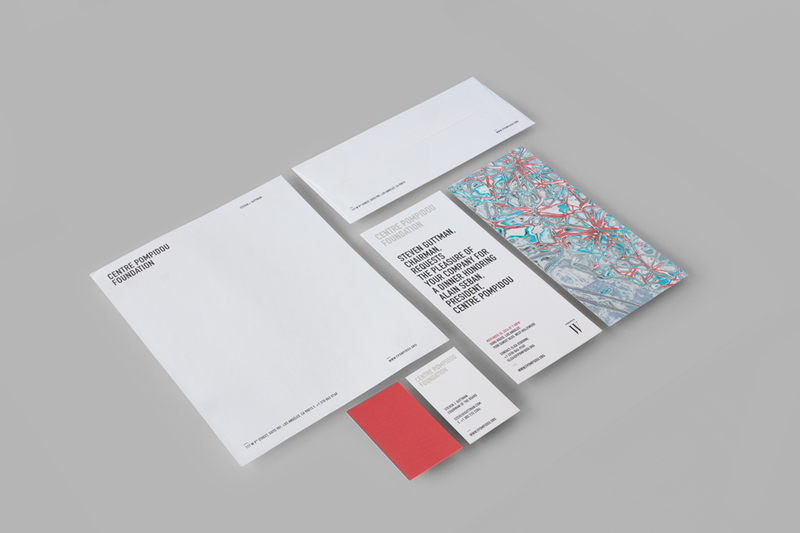 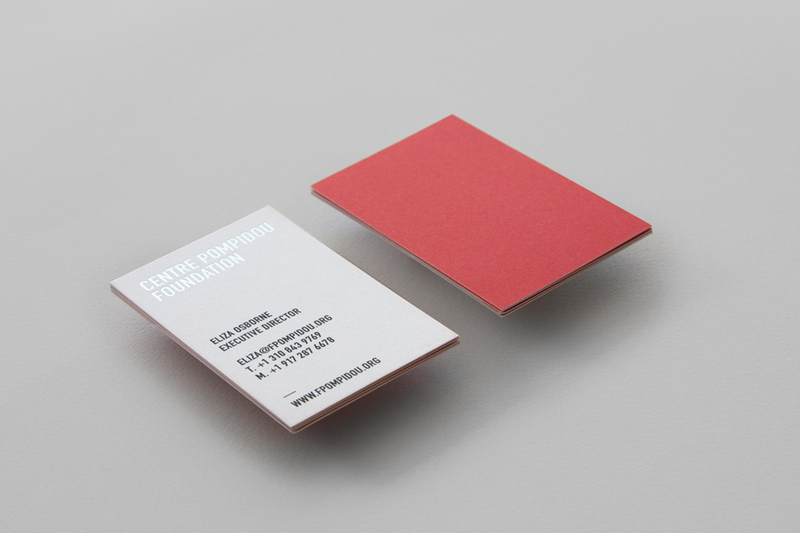 Being strongly linked to The Centre Pompidou in Paris, I created a brand that uses the same typography and corporative colors as the museum, making more evident the strong link between both identities. 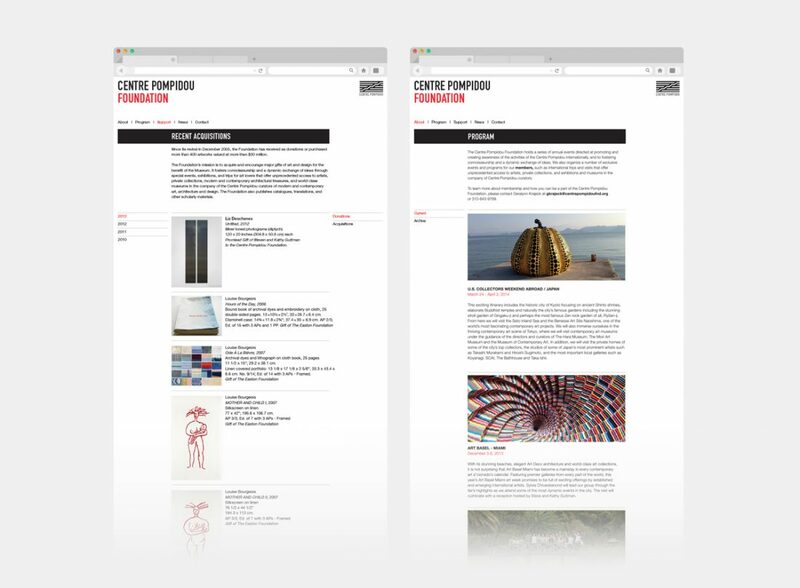 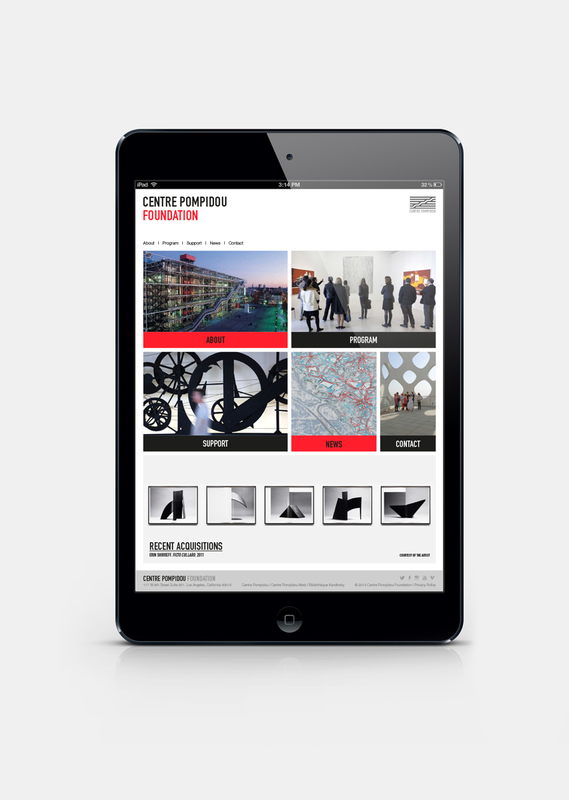 The use of this brand is accompanied by an elegant design of the website that is targeted to potential contributors interested in modern and contemporary art, architecture and design.